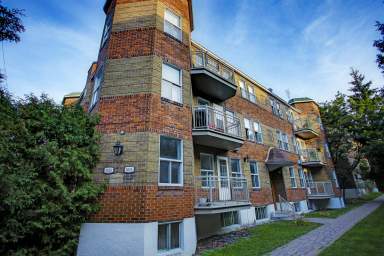 If you're looking for a family friendly environment with all of the convenience and excitement of big city living, it's time to take a look at Parc Kildare Apartments in Côte Saint-Luc, Montreal. 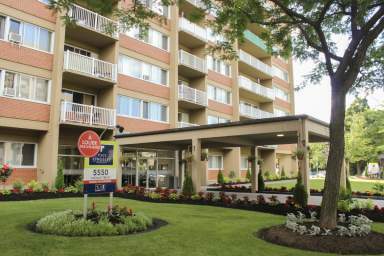 Whether it's the quiet neighbourhood, the fact that Sir Walter Scott Park is right off the back of the property or the convenience of all your daily errands being steps from your front door, Parc Kildare Apartments has what you need at a price you'll love. 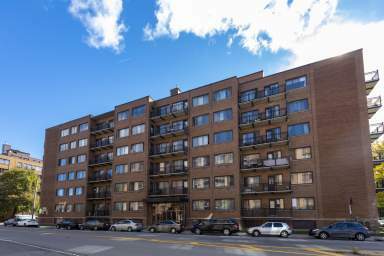 Bachelor, one, two and three bedroom floor plans, private balconies, updated apartments with stainless steel appliances and laminate floors, an outdoor pool perfect for entertaining and an on-site laundry facility. 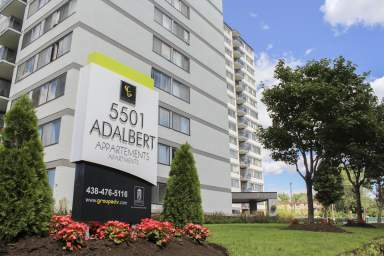 Our central location and easy access to the Ville de Côte Saint-Luc means residents of Parc Kildare Appartements have numerous options for entertainment. With a variety of floor plan options, which include luxuries like espresso cabinetry, hardwood flooring and dishwashers in select plans, we offer everything you need to feel comfortable at home. Families with children love that we are located close to many schools. University students can hop on convenient public transportation lines to Dawson College and Concordia University. There's so much to love about living at Parc Kildare Apartments. Call to book your viewing today!